Your heart isn’t only your most critical muscle — it’s what keeps you alive, after all — but also one of the hardest working. It ticks 24-7 and except for the times when you’re relaxing or sleeping, it rarely gets a break. 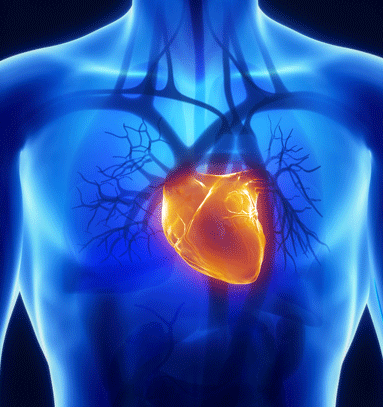 Find fascinating facts about your heart that might inspire you to give it a little more TLC every day.